Our Boutique features a unique collection of Men’s line by exclusive Italian Labels. 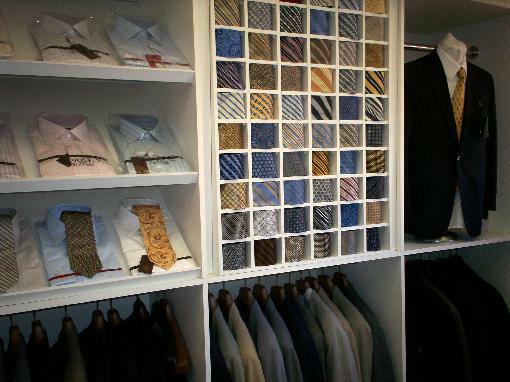 Arsen’s features a variety of 100% Silk Shirts, Trousers, Silk blend Sport Coats, Suits and 100% Silk Hand Made ties. We offer complimentary alterations from our Boutique collection. You’ll feel the comfort and confidence in your appearance knowing you look the very best.